Foreign-registered vehicles being used illegally on Britain’s roads are now being seized by some police forces that have DVLA’s devolved powers. By law DVLA can give police the authority, under devolved powers, to remove untaxed vehicles. This was as a result of growing concerns on the number of foreign registered vehicles staying longer than the 6 month period allowed for temporary visitors to the UK. 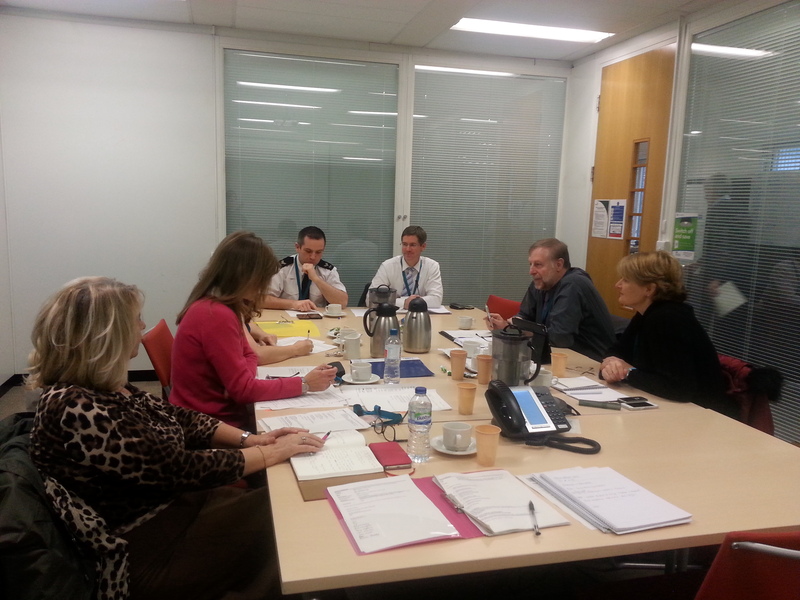 DVLA’s Vehicle Policy Team established a working group in spring 2013 with representatives from the Department for Transport, Association of Chief Police Officers (ACPO), Motor Insurance Bureau and UK Border Force. Her Majesty’s Revenue and Customs (HMRC) joined the group in 2014. This allowed us to gauge the scale of the problem and improve our internal processes. We trained up a new enforcement team to deal with the offence reports more efficiently and worked with them and the police to develop a robust enforcement process. A hotlist of overstaying foreign registered vehicles was passed to the police. A pilot exercise with 4 police forces started in April 2014. Intelligence from DVLA and police sightings of foreign registered vehicles on the road resulted in 123 foreign registered vehicles being seized and impounded over 6 weeks. Because of the positive feedback from the police forces involved, this information is now regularly provided to police forces for use on their Automatic Number Plate Recognition (ANPR) cameras. It’s now business as usual for the 6 police forces, Thames Valley, Hampshire, West Midlands, and Northamptonshire, West Mercia and Staffordshire, who have devolved powers from DVLA. A proof of concept trial started on 3 November 2014 to build on the success of existing compliance and enforcement processes. Data provided by HMRC to police forces using ANPR helps the police identify and stop vehicles overstaying the 6 month exemption period. Any vehicle overstaying the period is impounded. The keeper can retrieve their vehicle by paying the release fee and surety payment (around £260) but cannot use the vehicle on the road until it is correctly registered and licensed in the UK. The only exemption is if the vehicle is being driven to a pre booked MOT appointment or any other testing appointment. The keeper has 56 days to reclaim the surety payment once the vehicle is licensed. DVLA will also issue the vehicle keeper an out of court settlement. The amount will be £30 plus 1.5 times the outstanding vehicle tax rate for the time the vehicle has overstayed. Failure to pay could result in the keeper being prosecuted. We’re continuing to work with the police, HMRC and other government agencies to establish what more can be done to identify foreign registered vehicles that are being used illegally on UK roads. As part of this process we’ll also refine and improve our internal processes. We also intend to review the findings of the proof of concept trial and propose the next steps shortly. This is an excellent example of collaborative working across government to solve a difficult problem. This trial has already proved how collaboration between DVLA, HMRC and the police can make a real difference in tackling both public concerns and criminal matters. The initial indications show there is a real future in developing this work further which we, as the police, are real keen to do.